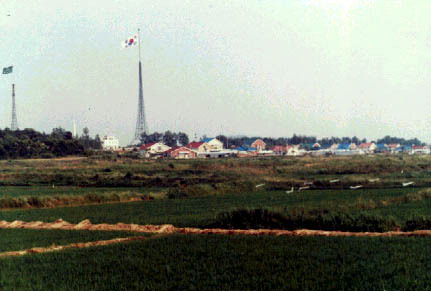 Tae song dong, is located in the DMZ. It is the only South Korean village in the DMZ. Because of this, they don't pay taxes, and the only way to live there, is by being born there, or to marry into a family.